Nobody hurts baby wolves on my watch! 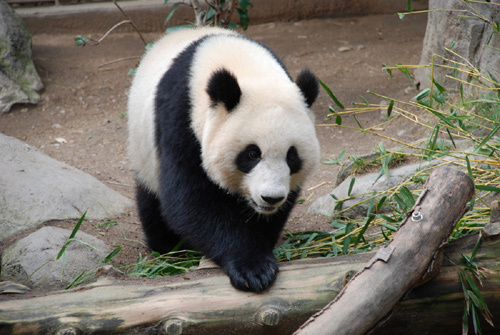 A gallery of some of our favorite giant panda pictures. Click on a thumbnail image to see the full picture.